The nose is very fruity with notes of black cherry jam, spices and eucalyptus. 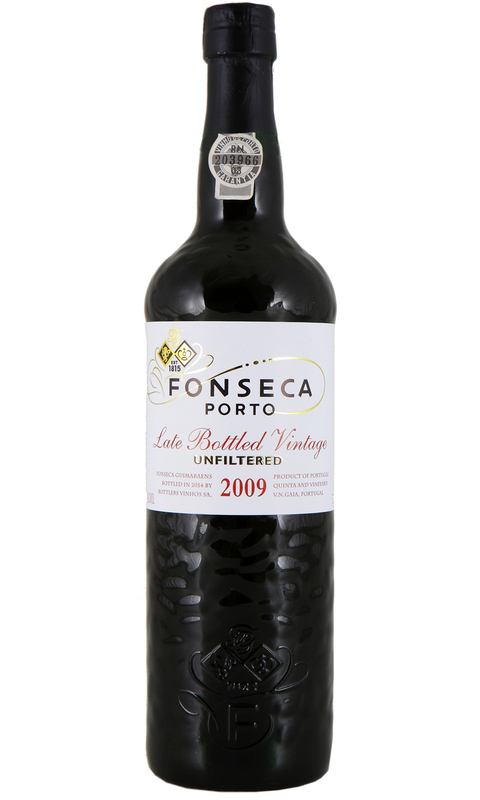 The palate is luscious and full with generous black fruits and roasted spice. The finish is fresh and well balanced with great length and ripeness throughout.